Embrace the entirety of your outdoor project in one location. 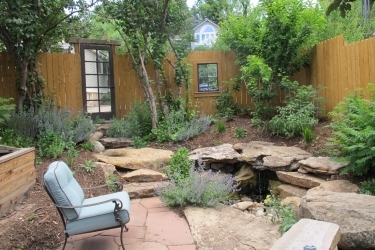 We offer a vast selection of trees, shrubs, perennials, bulk & bagged mulches, soil amendments, Xeric & Native plants, erosion control products, moss rocks, flagstone, decorative gravel, large pottery, natural fountains, design services, and contractor referrals. Ask about our Delivery options. 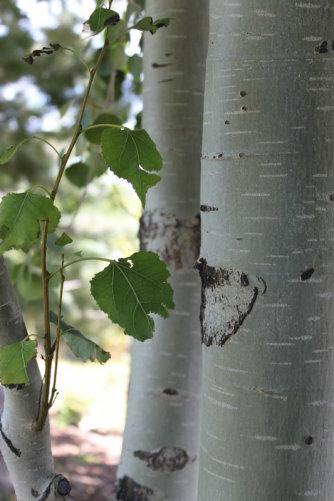 Durango Nursery offers a vast selection of trees, shrubs, and perennials. We select deciduous trees and evergreens specifically for our area, whether you're looking for summer shade, winter interest, or year-round screening. Our team is always glad to help you choose the right tree to add to your landscape, and we'll help you load up or arrange for deliver as needed. 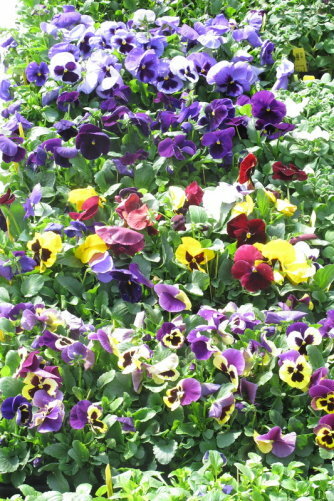 Many of the local perennial favorites can be found by clicking on this page. These plants come back year after year and delight us with colorful blooms and interesting foliage. Find out What's New at the Nursery right now!